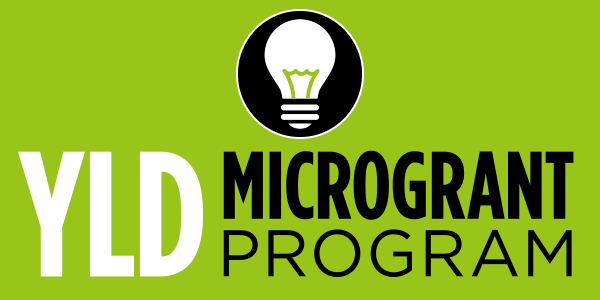 The Jewish Federation of Cleveland announced today its third cohort of Young Leadership Division (YLD) Microgrant Program recipients. 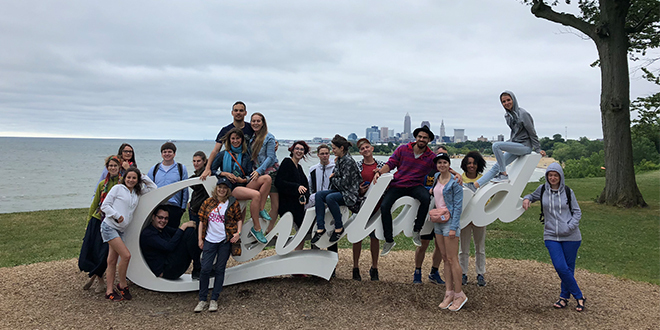 With the YLD Microgrant Program, YLD hopes to create a thriving, vibrant Jewish Cleveland young adult community by empowering individuals or groups to create, plan, and host experiences for Jewish Clevelanders (ages 22-45). 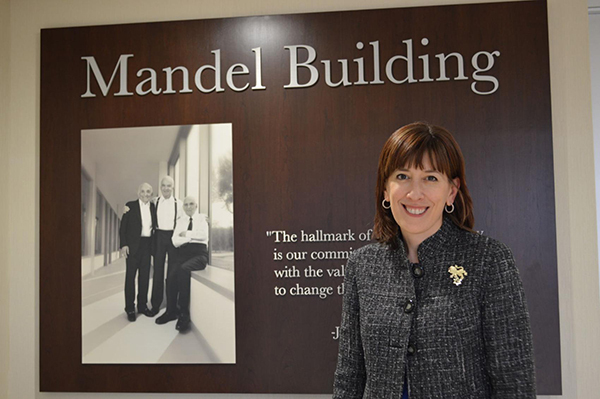 Find out how Sylvia Morrison is making an IMPACT! on volunteering. Experience the joy of knowing that you make a difference, not only with the delicious food you deliver, but with your greeting, smile, and show of concern. Enrich your own life while you ease the pain and loneliness of another! 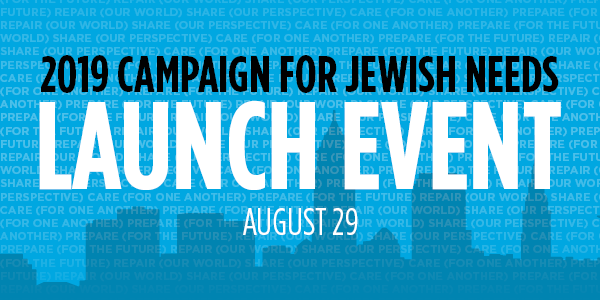 The Jewish Federation of Cleveland will launch the 2019 Campaign for Jewish Needs on Wednesday, August 29 at a special event that will be open to the public that evening at 7:00 pm at the Mandel JCC Stonehill Auditorium (26001 S. Woodland Road in Beachwood). 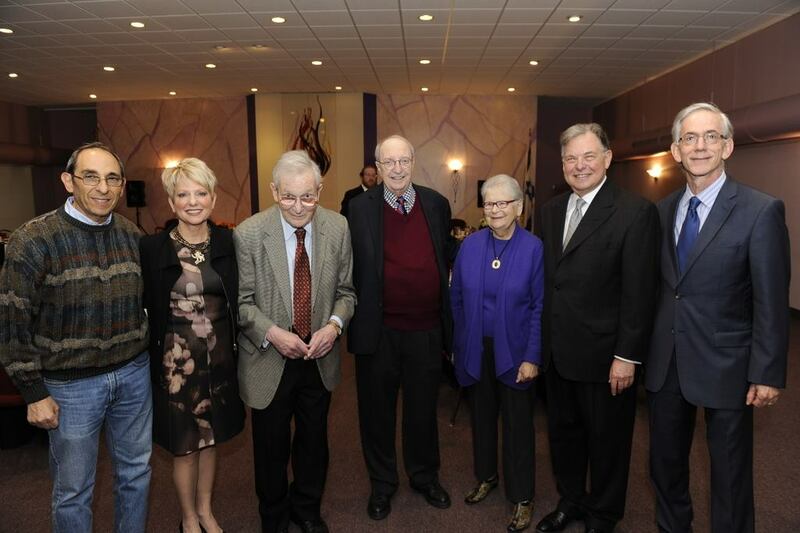 The Campaign for Jewish Needs is the Federation’s annual fundraising campaign that serves Clevelanders from our local and global Jewish community. 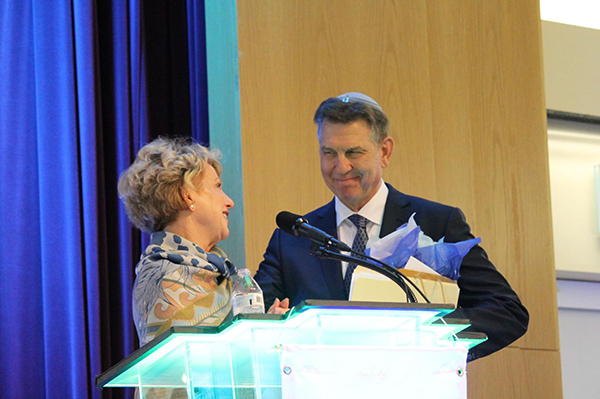 I recently traveled down to Fort Lauderdale for an inspiring week at JFNA's National Young Leadership Cabinet Retreat. 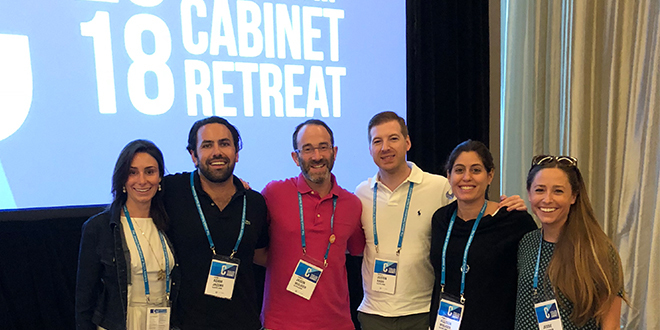 For some background, NYL Cabinet is a philanthropic program designed for men and women, ages 30 to 45, from across the U.S. and Canada who are deeply committed to building a strong, vibrant future for the Jewish people. 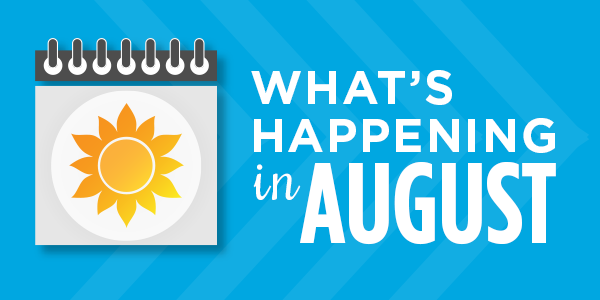 There are roughly 350 members in Cabinet. Meet the Lehava Young Leadership Group from St. Petersburg, Russia. 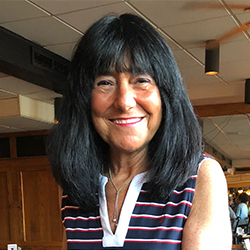 The following d’var torah was presented at the Jewish Federation of Cleveland’s Board of Trustees Meeting on July 25, 2018. 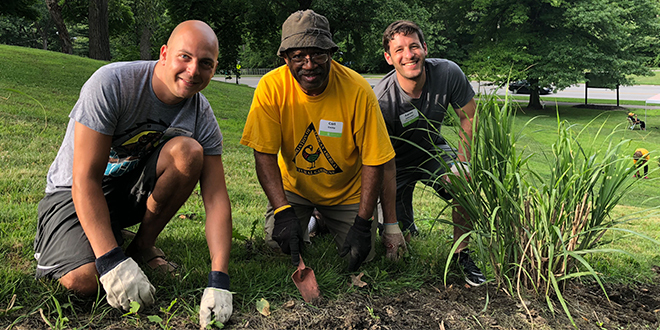 On July 12, volunteers from the Jewish community and the African-American community came together to beautify the Hebrew and African American Cultural Gardens as part of the Jewish Federation of Cleveland Young Leadership Division’s YLDay of Caring. 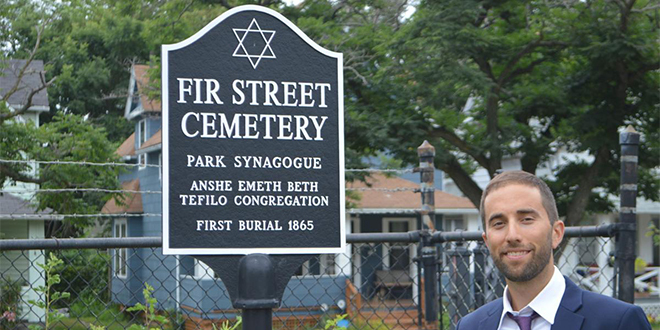 The second-oldest Jewish cemetery in Cleveland is now a historical landmark, thanks to Cleveland City Council and the residents of Cleveland’s Detroit-Shoreway neighborhood.